"iPod has white screen of death. Hello, my iPod has apples white screen of death but when hold select and menu it turns off and it's still white and then it beeps twice I did this exactly 18 times please help me!" 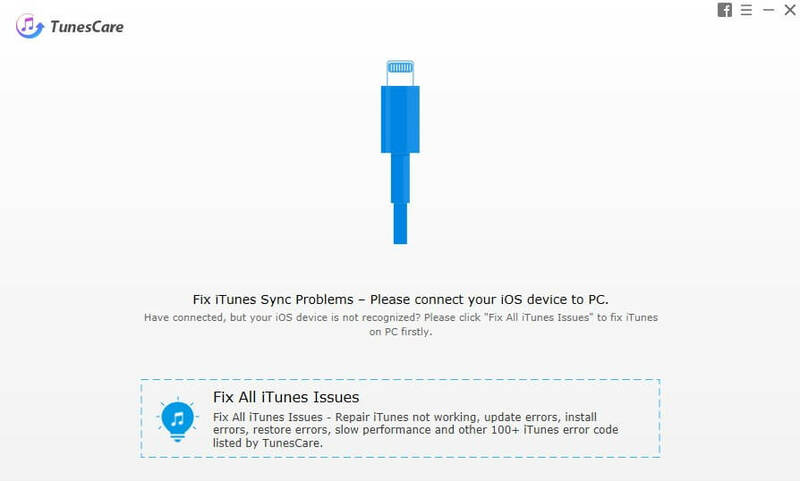 Recently, we received questions from users that some of them have met the problem that their iPod touch 6/5/4 stuck in white screen and whatever they do, this problem could not be solved. Here we prepared the most useful and easy three method for users to try to fix. Restart operation is a very useful method for all the digital devices, thus we suggest you first to try to force restart your iPod. 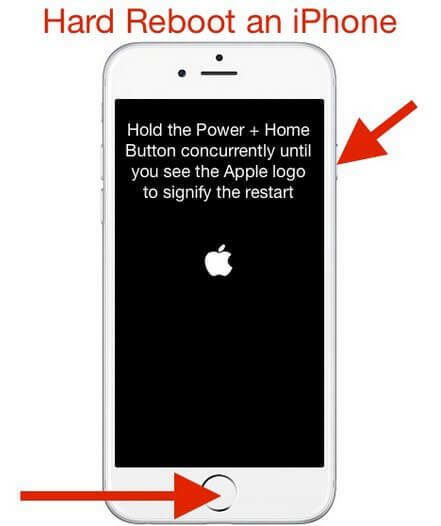 Just press Home and Power button simultaneously until you see the Apple logo appear, and your iPod will restart and works normally. Besides, you are also suggest to press Home button, Up-Volume button, and Power button all together to try to fix iPod white screen stuck. If you cannot manually fix your iPod, here we recommend you to use a freeware for help - Any iOS System Repair (ReiBoot), the professional tool which can keep your iOS devices data safely enter into recovery mode and then get out of recovery mode to fix kinds of iOS stuck issue. Step 1: Download and install Any iOS System Repair (ReiBoot) to your computer, then run the program and connect your iPod with computer via USB. Step 2: After your iPod successfully connected, you will see the interface below, and you are needed to click "Enter Recovery Mode". 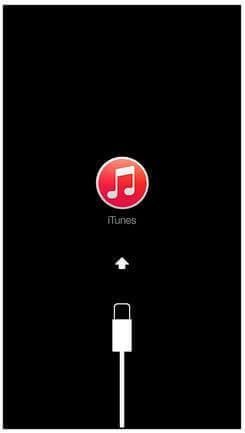 And you will see iTunes and USB icons appear on the screen of your iPod in seconds. Step 3: Then you can get your iPod out of recovery mode by clicking "Exit Recovery Mode" then. Your iPod will restart after that operation, and you will find your iPod has get out of white screen of death after these enter/exit recovery mode operation. In fact, white screen issues of iPod may also cause by damaged operating system, especially for that lots of users choose to update iOS 12, iOS stuck issues can be more regularly exist. So users can also have a try to fix iPod white screen stuck as well as other kinds of stuck by repair the operating system. Step 1: Run Any iOS System Repair (ReiBoot) and select "Fix All iOS Stuck" on the main interface. Step 2: Click "Fix Now" to continue. Step 3: Users can choose to download or manually import the firmware package to start repair your iPod operating system. When the process is over, your iPod will restart with a normal iOS system. That's all about how fix iPod white screen issue, moreover, these methods can also be used to fix iOS stuck issues on iPhone/iPad with all iOS version. If you have other problems in using your iOS device, don't hesitate come to us, you are sure to get help from us!